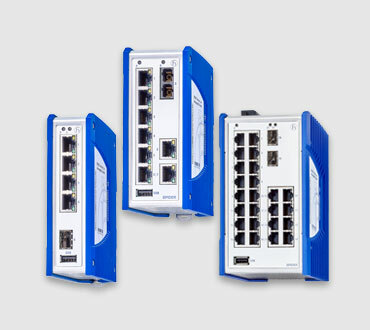 In networks that combine Fast and Gigabit Ethernet speeds, select the RS30 switch. 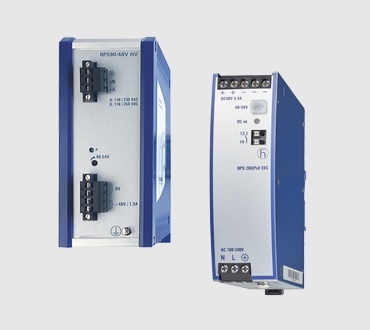 These hardened compact managed Industrial DIN rail switches provide optimum flexibility with several thousand variants. You can choose one of our most common configurations (see the table below) or you can easily customize a switch to your environment. 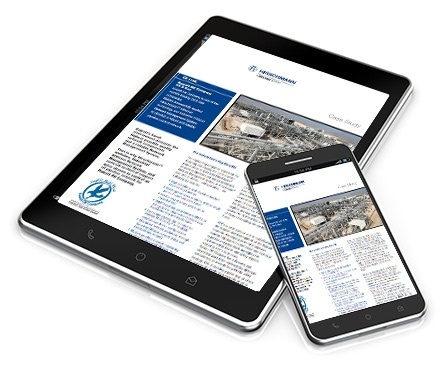 Kuwait Oil Company is one of the world's leading Oil & Gas companies. 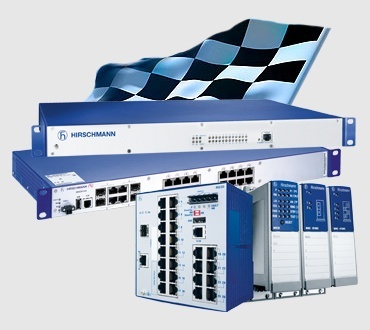 Belden successfully applied Hirschmann Ethernet technology to develop a robust and reliable pipeline control network.